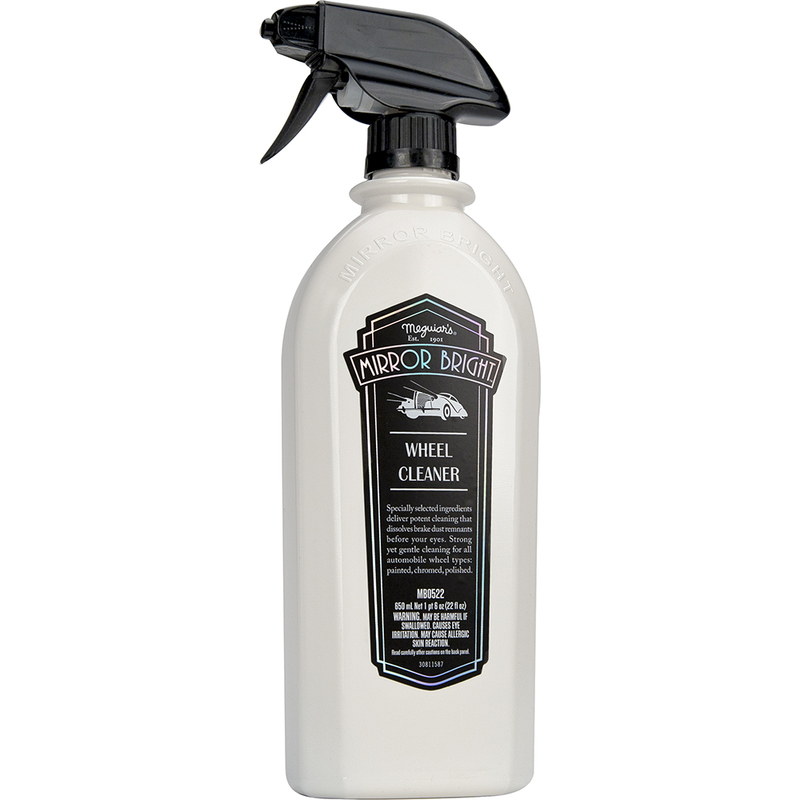 Mirror Bright™ Wheel Cleaner is a sure bet for cleaning all wheel types. pH balanced soaps & special ingredients dissolve brake dust and rust remnants for strong yet gentle cleaning. Excellent on Chrome, Aluminum, Polished, Painted, and even motorcycles. The Art of The Skilled Hand Perfection is relative. Tastes are personal. Craftsmanship is universal. Mirror Bright was created to embody this ideal, and empower individuals to re-craft their own traditions.